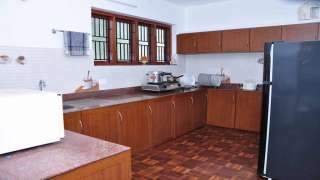 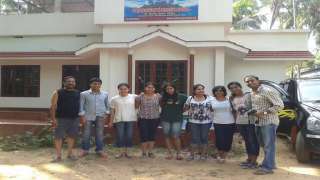 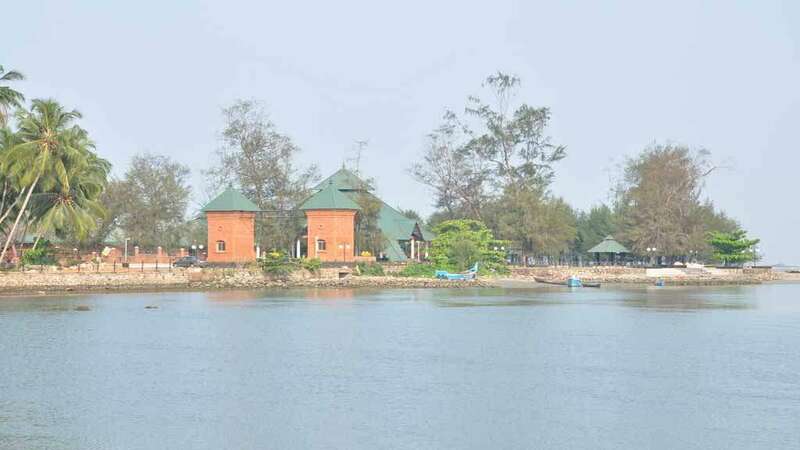 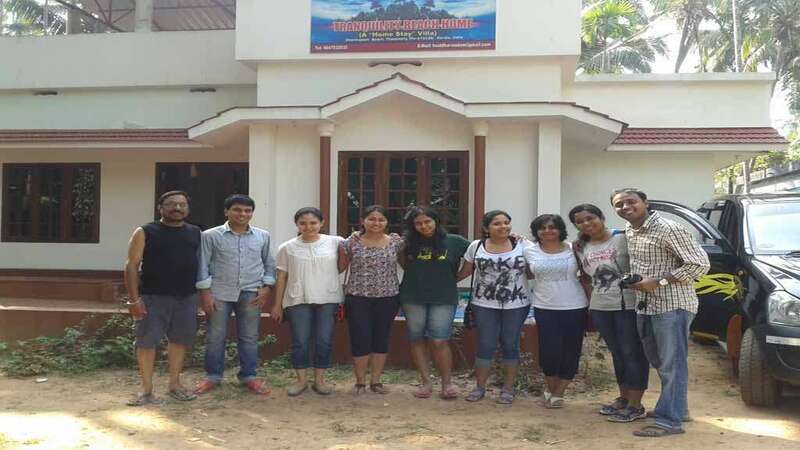 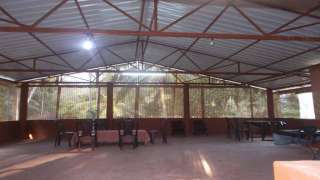 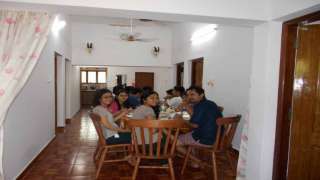 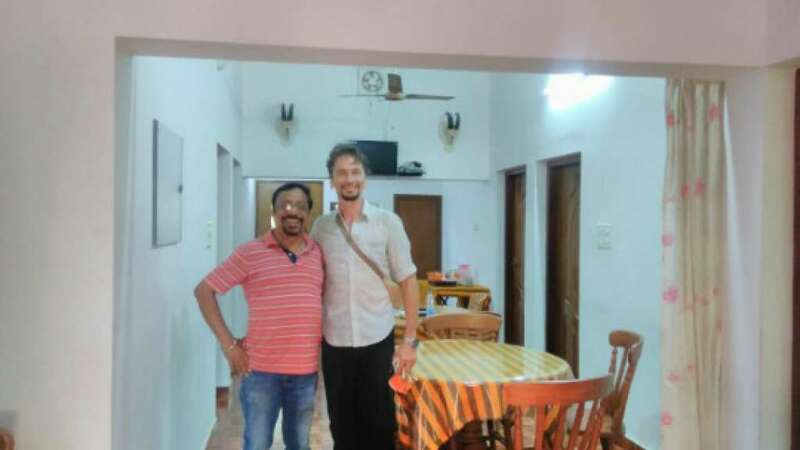 Tranquility Beach Home is a home stay villa conforming to the specifications of the Department of Tourism, Kerala, India. 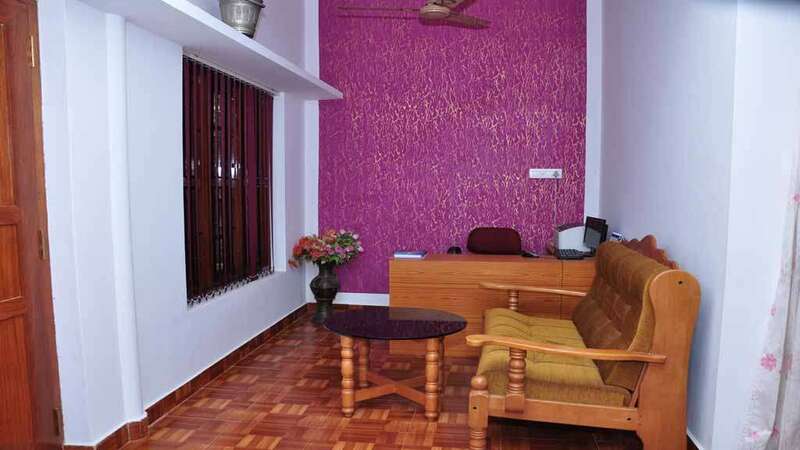 It has self contained four guest rooms specially set to host foreign and domestic tourists. 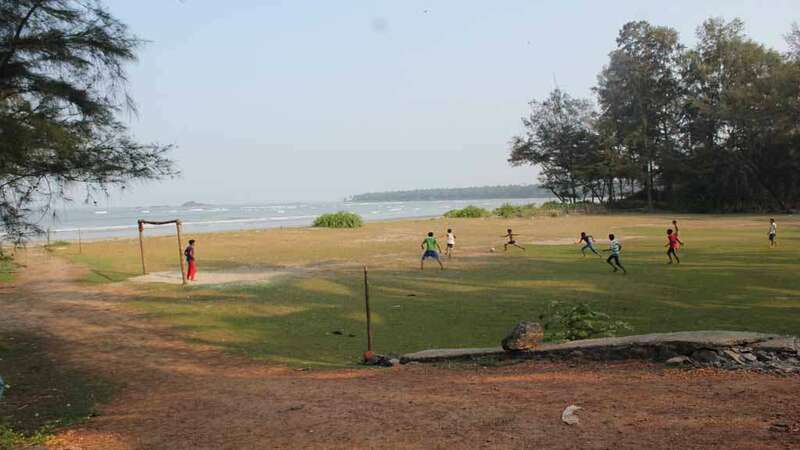 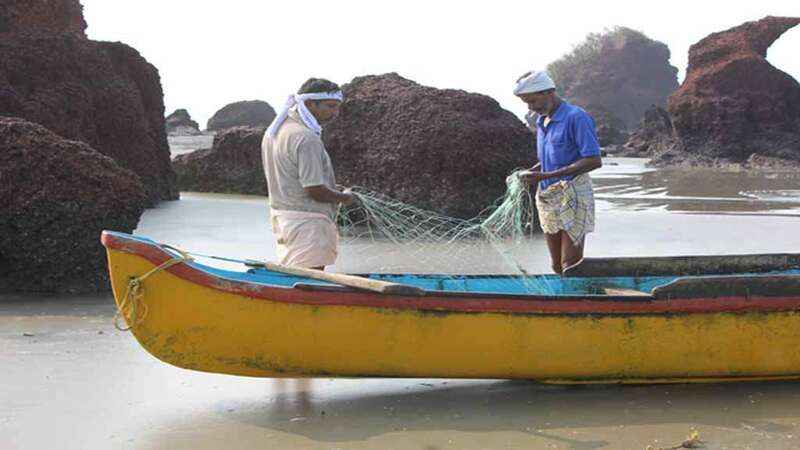 This is the right place for those who aspire to have a few days of serene and tranquil stay at a beach spot in North Malabar. 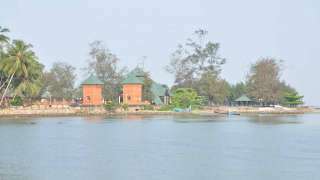 A few days stay at Tranquility Beach Home will be a joy forever experience in one’s life. 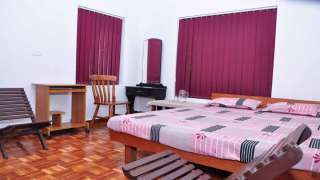 The villa is in a mesmerizing location graced by multiple attractions – all at a walking distance of few seconds to 5 minutes.